Are you in High School? Love Children? Interested in Ministry? Each summer HCM hires a group of Street Leaders to support the staff at Camp Noah. A Street Leader’s job is primarily to love the children at Camp Noah. Other work obligations include building positive relationships with children, setting up camp, keeping children on task, participating in skits, and leading activities like crafts, games, and songs. Street Leaders work from 12:00pm – 5:00pm, (Monday – Friday), starting the Monday after school ends for 7 weeks during Camp Noah. Two pre-camp training meetings with dates to be determined as well as weekly staff "hang-outs" and Bible Study are also part of the Street Leader program. Come Join Us! Be a Street Leader! Candidates interested in the position should complete the attached application, and submit it by May 1st. Priority in the hiring process is given to high school students who actively attend HCM's Young Life club. However, applications are accepted from any youth over the age of 16 who lives or worships in Hartford. 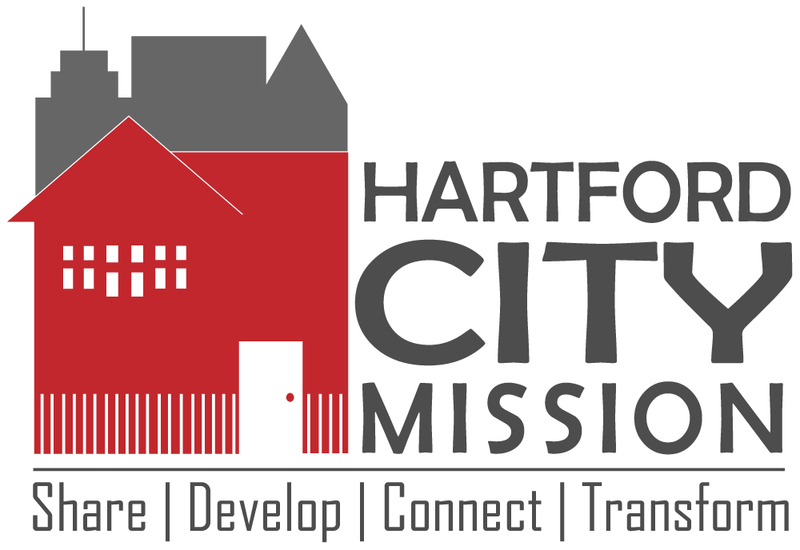 Drop off the completed application at Hartford City Mission (the Vine) at 280 Vine Street in the “return” mailbox by the front door or mail to P.O. Box 320397, Hartford, CT 06132-0397. Interviews are be held in May.